The Hub » Up to 30% OFF Jackets - Lmited Time!!! 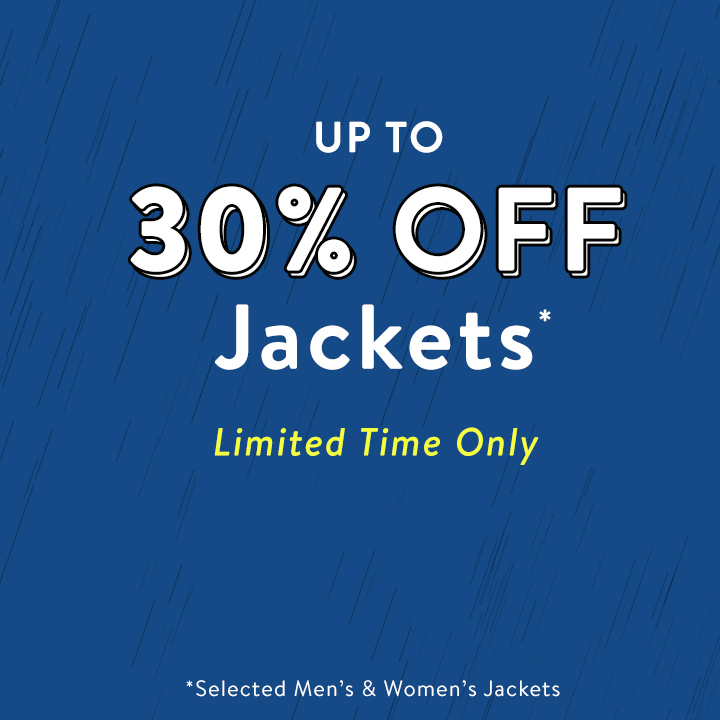 Up to 30% OFF Jackets - Lmited Time!!! Over 300 styles of jackets to chose from! Limited time only! Grab a bargain!